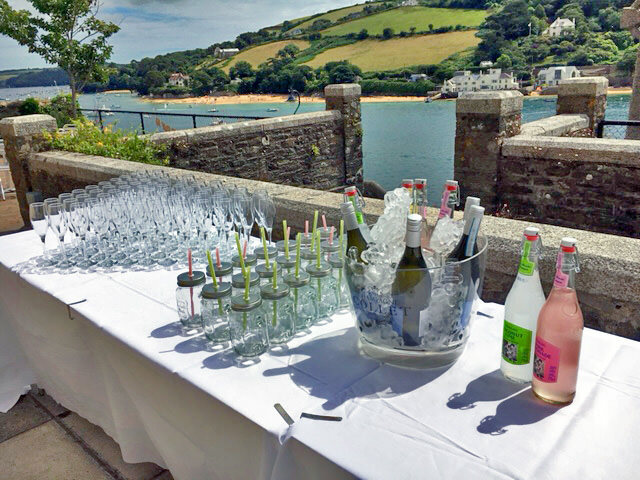 Cliff house is a large historic, community venue in Salcombe in an idyllic waterside location. The terrace provides the perfect spot for your welcome drinks where your guests can savour the stunning views. 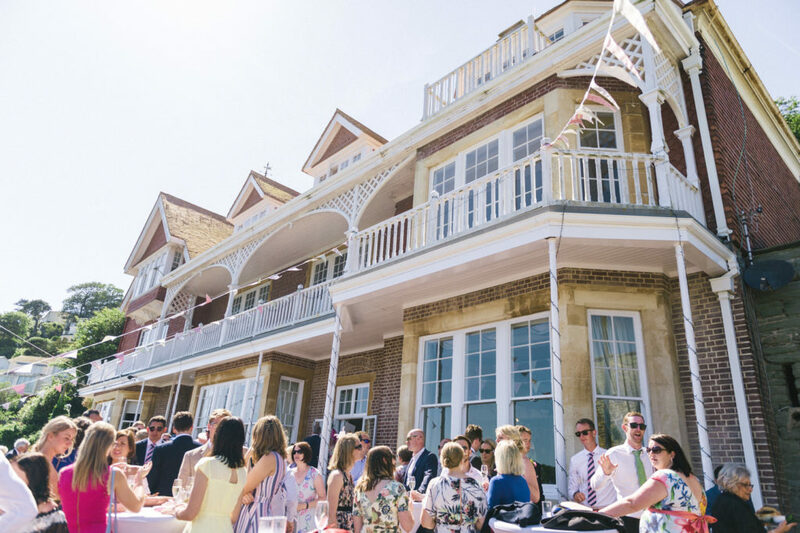 Cliff House offers exclusive use of the venue from the day before your wedding until the morning after, offering you the flexibility to decorate the hall or arrange for suppliers to deliver their wares. 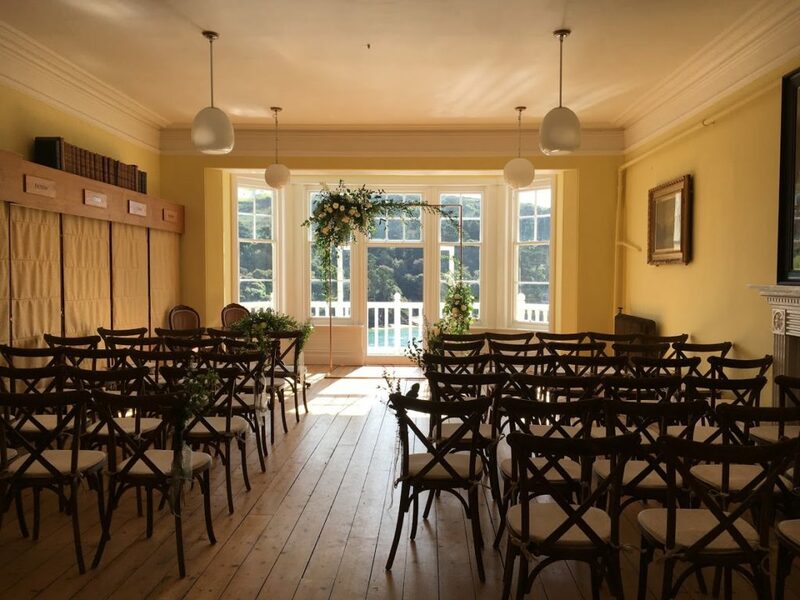 Cliff House is licensed to perform Civil Ceremonies for up to 200 people so if you wish you could host your whole day here at Cliff House. We are also within easy walking distance of both Salcombe churches. We offer 2 function rooms – the grand Assembly Hall and the library, which is perfect for a smaller more intimate ceremony. Cliff House can cater for all budgets – it is in your hands. You can decide how you wish to apportion your budget because you have supreme flexibility: your wedding is completely personalised to your requirements and wishes. There are many, diverse accommodation options available in Salcombe including two fabulous hotels and a number of holiday rental agencies offering everything from cottages to mansions. Both your bridal party and your guests can choose accommodation to best suit their tastes and budgets.